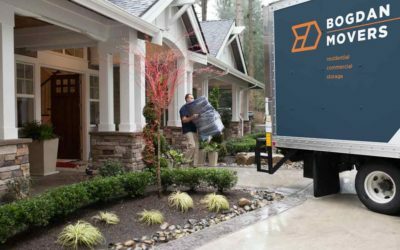 At Bodgan, our team of movers knows that the decision to move is often a complicated one. 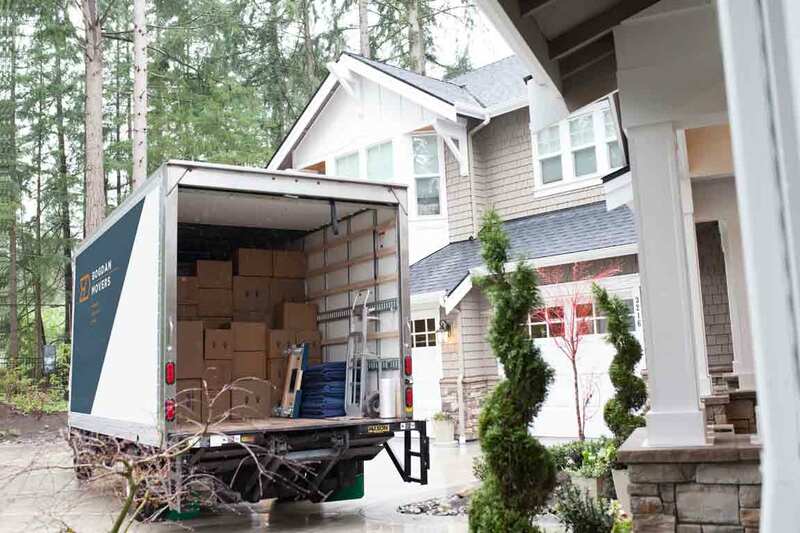 The best time to move will depend on varied factors that are often highly personal. For example, if you have kids, you’ll want to make sure to you don’t disrupt their schooling. So, leaving your home during January may not be right for you. On the other hand, if you are retired, you may have more flexibility and may not be dependent on a specific time frame. For you, as for so many others who are moving, the best time may be when you have the greatest possible housing choices, allowing you to pick and choose which house you like best. In that case, moving during the spring season is often ideal as you can find lots of houses on the market. Some other people also find other seasons to be equally fine. At our company of movers, we work with people all through the year. 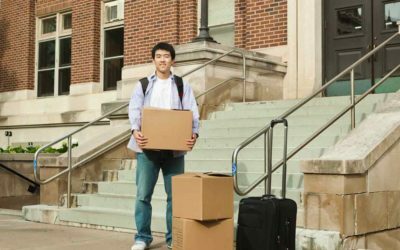 Fall can be a great time to get a new start when adult children go off to college for the first time. The short days make it nice to consider changing spaces and getting cozy before the winter sets in. Winter can also good, especially if you are living in a warmer climate. Looking for a house during this time can be easier as you’ll face far less competition so your bid on a home is likely to be accepted. Whatever your decision, you can work with us at Bogdan Movers. We’ll help you get where you need to be quickly and easily.